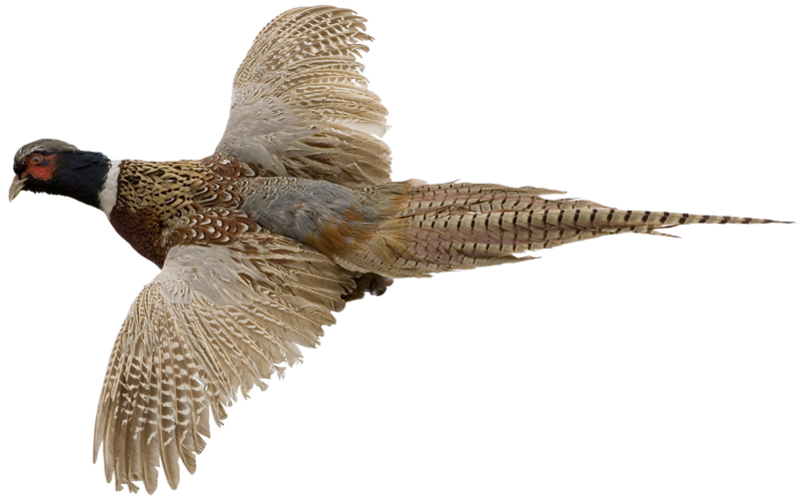 Our focus is to provide the finest in upland bird hunting by drawing upon our knowledge and experience creating the best in habitat and offering superb hospitality. 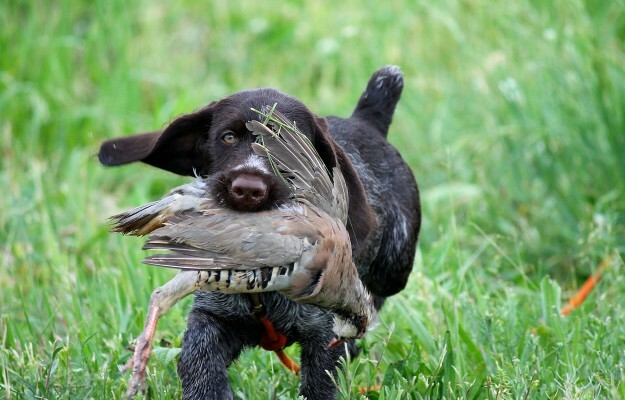 Our dogs are highly trained and a pleasure to hunt behind. 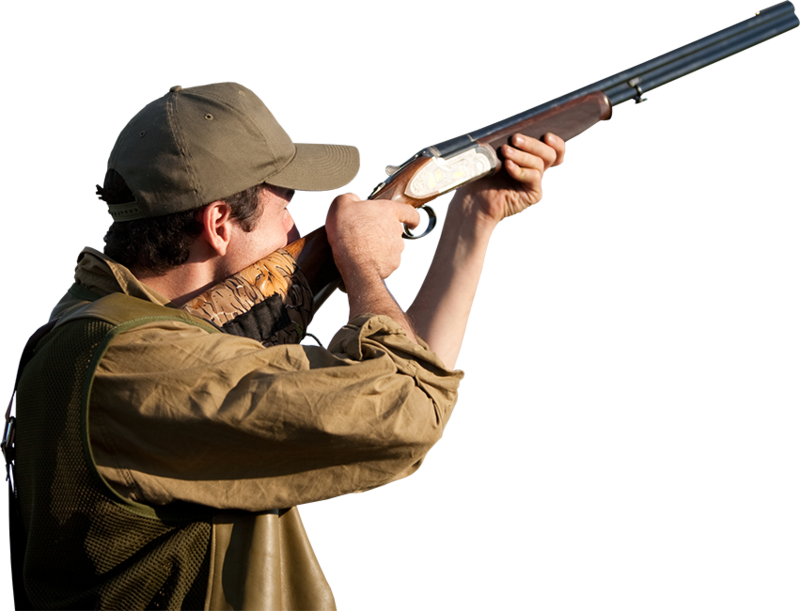 Our primary goal is to make sure you enjoy yourself while hunting with us. Pine Hill’s intensive land management program not only benefits the population of free ranging upland birds but also enhances the habitat for deer, turkey and waterfowl. 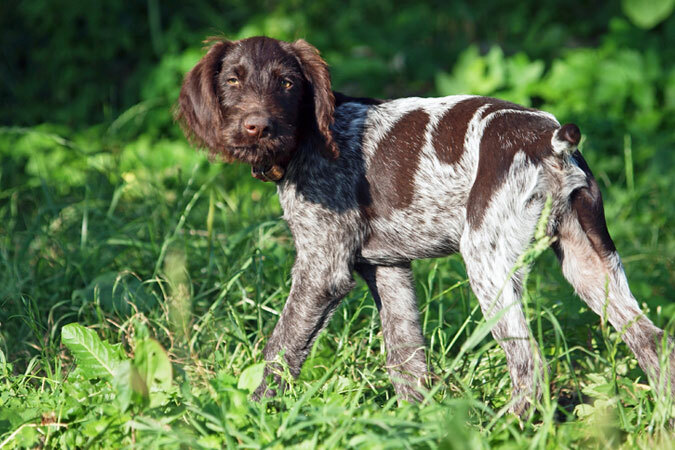 Pine Hill has helped hundreds of new dog owners better understand the finer points of dog training and handling through seminars and private lessons.